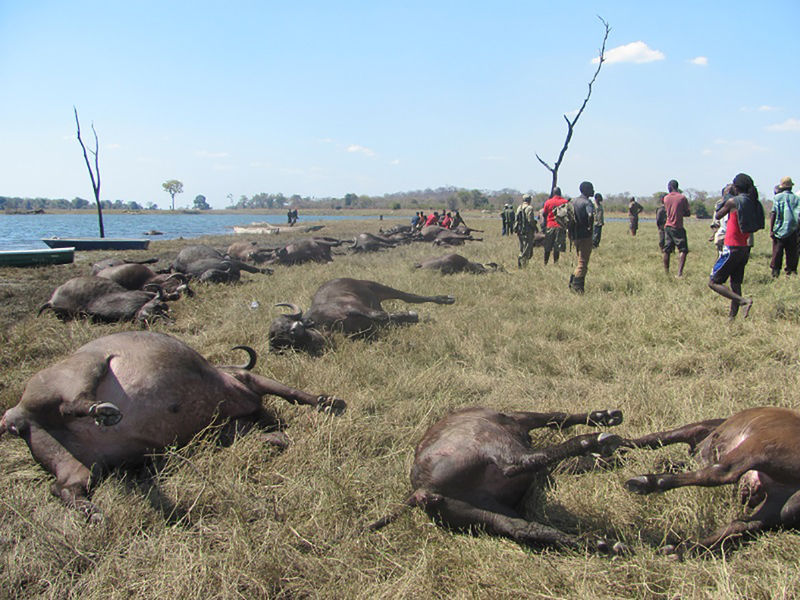 A BUFFALO stampede occurred on Tuesday evening at Kabulabula Conservancy in the Zambezi Region where 400 buffaloes drowned in the Chobe River. 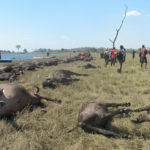 This was confirmed by the Ministry of Environment and Tourism Public Relations Officer, Romeo Muyunda, who said that the herd, consisting of approximately 600 buffaloes, was chased by lions and ran into the river, trampling each other and leading to the death of 400 in the process. “This is a natural occurrence that happens from time to time, although it is quite a loss. There are about 4 000 buffaloes in the area. Since the Chobe River is an international river and even though the incident happened on our side, Botswana has been informed. The meat has been donated to the community in the conservancy,” Muyunda said. The buffalo herd is believed to have panicked and attempted to escape to the Botswana shore. He added that MET staff have been dispatched to inspect the area.